America is unlike any other country on the planet, larger than most and with the most diversified population. Why do you think they call us the “melting pot”? This diversity is for certain, but another thing that makes America unique is their taste in vehicles. Unlike many countries around the world, the United States seems to enjoy riding high, while having the luxury of a car-like ride. Seems counter-intuitive, as those that like riding high go for trucks and those that want a smooth and cushy ride opt for sedans. 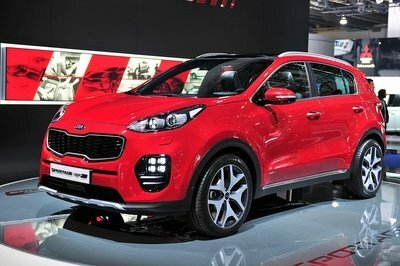 Yet, the crossover, or CUV, has become a bigger hit than the Whopper and that’s mighty impressive. Nissan has come to the table a tad late, but they have made up for their tardiness with a pleasant all-rounder: the Rogue. It blended Murano style with smaller proportions and, for some, it worked. Now, three years later, Nissan has revamped the Rogue in the hopes of garnering strong sales before a major refresh is in order. 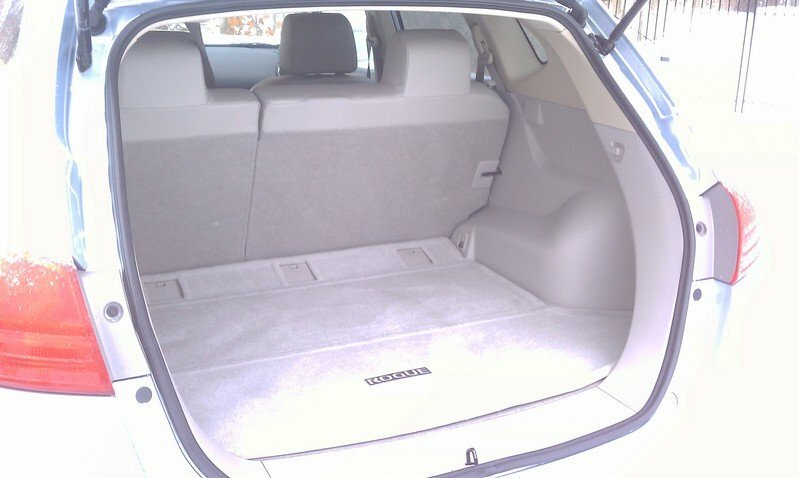 More details on the 2011 Nissan Rogue after the jump. 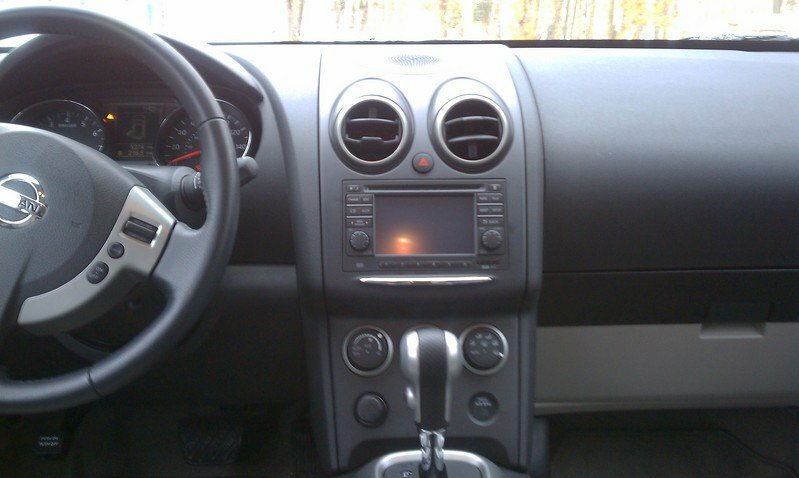 Upon first glance, the 2011 Nissan Rogue isn’t exactly going to win beauty contests. It employs the basic crossover shape, but adds a touch of Nissan flavor, which works well in some cases and poorly in others. The design is curvaceous and features unique touches, like upward headlights, that give the Rogue a nice pizzazz. The styling is interesting to say the least. It’s as if Nissan placed the Murano into the dryer when they weren’t supposed to, causing a tad bit of shrinkage. 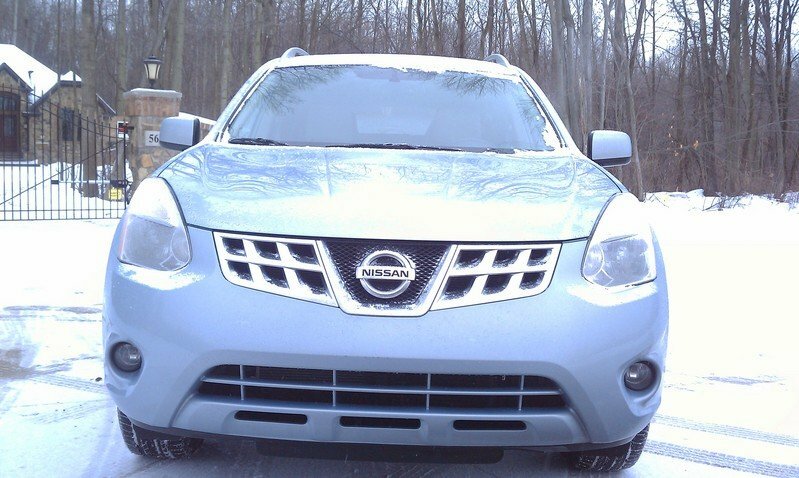 The front end has some Murano-like attitude, but our baby blue paint scheme didn’t help the cause. Down low there are larger fog light openings that add a touch of attitude that is much needed. Nissan has said that they are aiming at the younger generation with this new vehicle and that makes perfect sense. With that kind of grille, the retirees of the world might be turned-off upon first sight. Still, Nissan’s attempt to bling the Rogue up with chrome touches leaves a little to be desired. Still, the 17-inch alloy wheels help massively in this area and help distract the eyes from the other, not so tasteful, bits. While the previous paragraphs spew out truth, chances are all that was stated doesn’t matter one bit to average consumer. Those that are interested in the Rogue probably don’t care about chrome accents or big wheels. From the minute one sits in the cabin, it’s clear what this crossover is about; practicality. The Rogue offers up massive amounts of cargo room, 58 cubic feet to be precise, a functional interior layout and a great price that is reachable for most people. In the cabin, the 2011 Nissan Rogue offers up a commanding view of the road that can make other crossovers seem unpleasant to drive. The side mirrors deliver fantastic rearward visibility and our SV test vehicle came with a rear-view camera system, satellite radio, and six-way power adjustable seats as standard equipment. So, while it might not have been a looker, the Rogue was always pleasant to drive. While it might have been nice to drive, one glance down at the dashboard and the mood changes. We had a similar complaint about the Nissan Altima SR and it seems the issue has carried over. As good as the Rogue is to sit in for driving, the look of the dash needs work. While it might seem boring, everything is simple and easy to use. The wheel is a great example of this, as all those buttons are easy to operate for a person of any age. After only a few hours, looking down at the buttons during operation was no longer necessary. The navigation system, although small in size, was simple and intuitive, while the Bose audio system was pleasing to the ears. 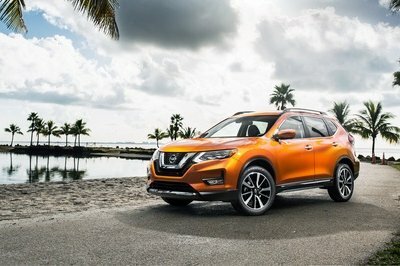 The Nissan Rogue comes with a 2.5-liter four-cylinder with 170 horsepower and 175 pound-feet of torque. The engine is connected to a CVT transmission – oh joy – that comes with an overdrive feature. 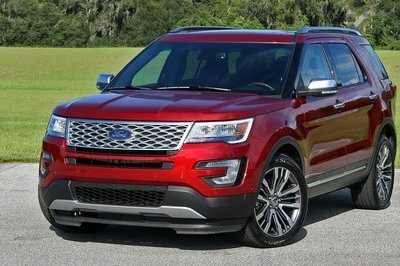 Buyers can select between front-wheel drive and all-wheel drive. 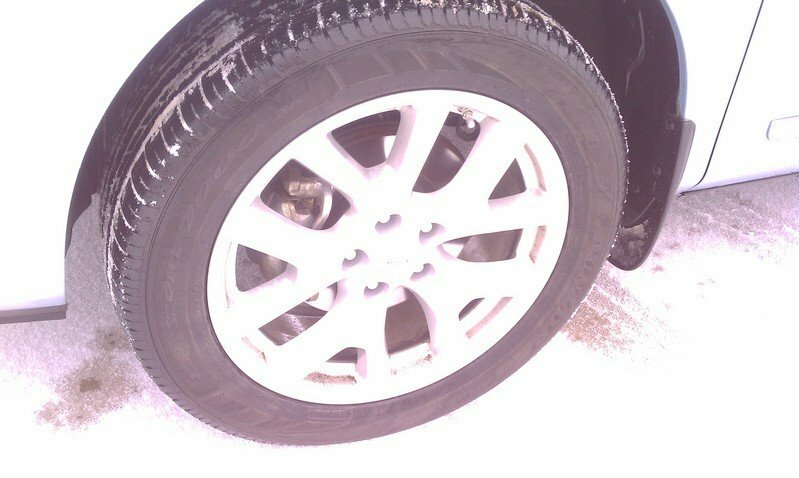 Our test Rogue came with the latter, which proved to be handy in the snow and ice. The Rogue offers an all-wheel drive lock button that forces the system to remain in all-wheel, no matter the condition. This system proved to be durable, although the vehicle did slip and skid every now and again. During normal driving conditions, the Rogue is brilliant. It handles city traffic with ease and on the highway, the four-cylinder is plenty powerful enough for everyday use. While we might feel the urge to take a hammer to the world’s stock of CVT transmissions at times, this one was fairly good. It always kept the Rogue at the right RPM and held the noise level down. It also helped out in the fuel economy department, as the Nissan was able to get 23 miles per gallon during mixed driving. The 2011 Rogue features a fully-independent suspension that gives the crossover a car like ride and the ability to handle corners with ease. 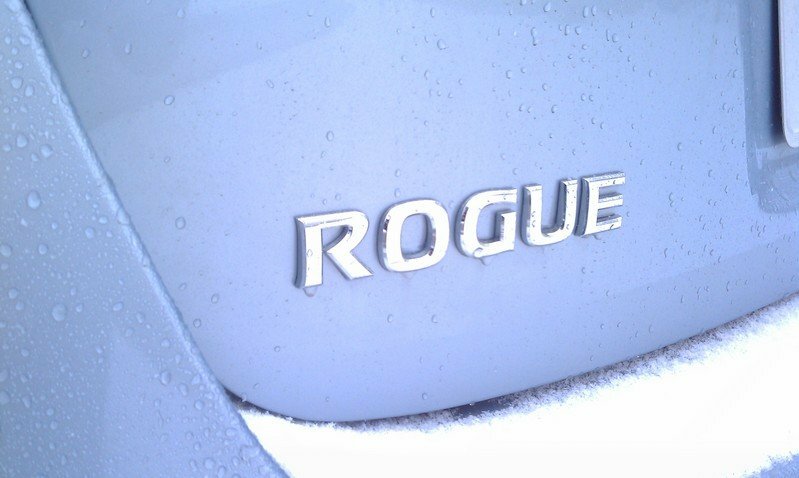 In fact, at times the Rogue can feel like a sedan, something that can’t be said about most CUVs in today’s market. The handling attributes of the Rogue can make one choose the back roads, rather than the interstate. While the Rogue proves to be great on the road, it’s the price that will draw the most attention. 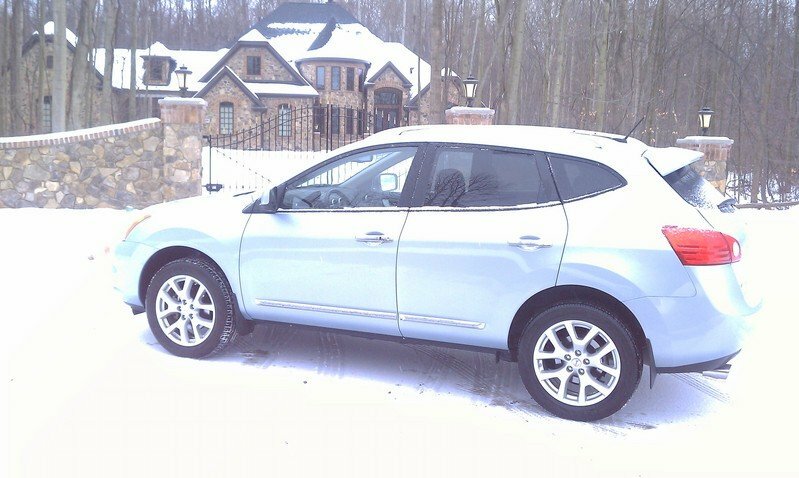 The test 2011 Rogue SV AWD came in at $29,430 and that’s with nearly every option one could want. The base price on the sticker was $24,470, but add in the SL package for $3,850 and some splashguards and that price quickly rises. 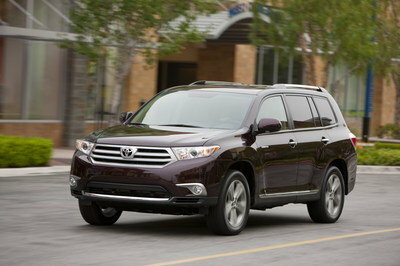 The base S trim comes in at $20,810, a good bargain buy for those seeking practicality and a good driving experience. Sadly, the news isn’t as good as it might seem. 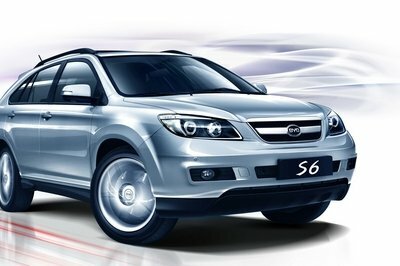 The world is full of great bargain crossovers, such as the Hyundai Tucson and the Kia Sportage, both of which look a bit better. While the Rogue does practicality like Ichiro does hitting, that might not be enough in today’s market. Would we recommend the Rogue to a crossover shopper? Yes, due to its low price and fantastic driving experience. Still, the interior is a tad bland and the exterior look leaves a bad taste in the mouth, so it wouldn’t be our first pick. 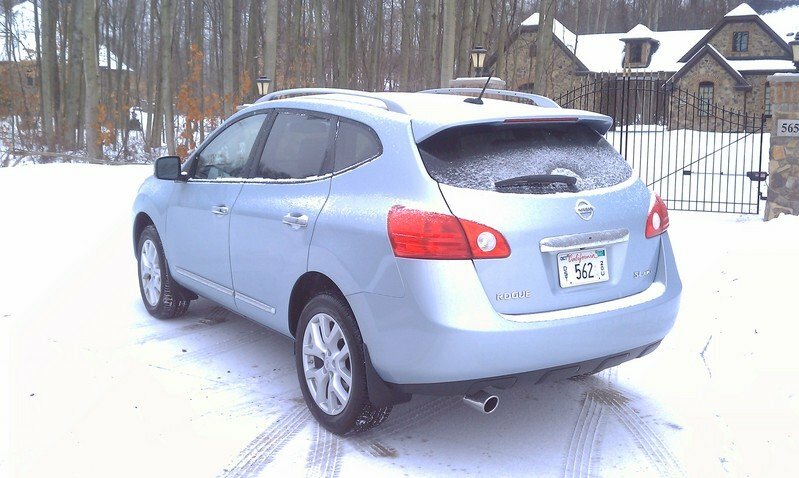 As much as we liked it, the 2011 Nissan Rogue still needs a bit of work but for now, it remains in the top ten. Well, I think this one would still have a good chance in the SUV market. Knowing Nissan, they have made sure that the car will have all the best parts that they can have for this one. Bryan, very informative review, we really enjoyed reading it! Seems to be a bit off as an SUV to me. But knowing Nissan, the exterior of their cars often belies the capabilities, so I would still have high hopes for this one.